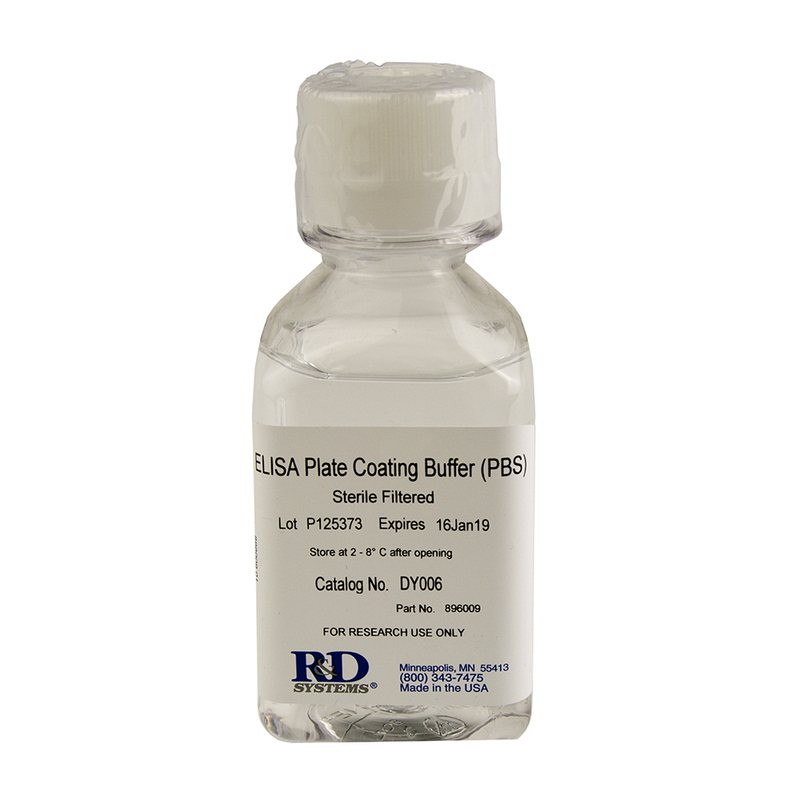 This DuoSet ELISA Development kit contains the basic components required for the development of sandwich ELISAs to measure natural and recombinant human CCL20/MIP-3alpha. 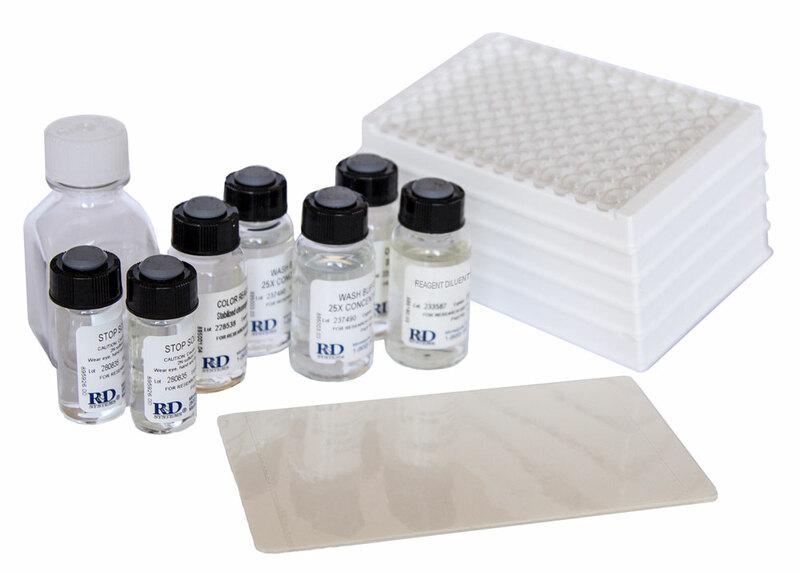 The suggested diluent is suitable for the analysis of most cell culture supernate samples. 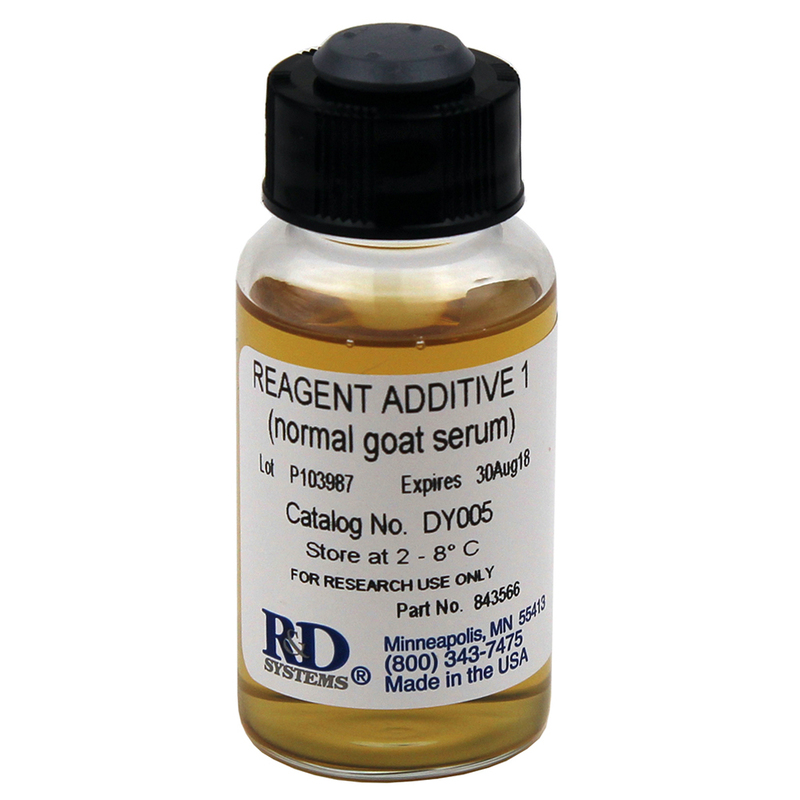 Diluents for complex matrices, such as serum and plasma, should be evaluated prior to use in this DuoSet. CCL20, also known as MIP-3 alpha, is a chemokine that plays an important role in dendritic cell trafficking and recruitment and activation of T cells. It is upregulated in monocytes, T cells, endothelial cells, epithelial cells, and fibroblasts following inflammatory stimulation. CCL20 signals through CCR6 which is expressed on memory T cells, B cells and bone marrow-derived dendritic cells. J. Cell. Mol. Med., 2018;0(0):. Transforming Growth Factor-beta and Interleukin-1beta Signaling Pathways Converge on the Chemokine CCL20 Promoter. Bacterial siderophores that evade or overwhelm lipocalin 2 induce hypoxia inducible factor 1alpha and proinflammatory cytokine secretion in cultured respiratory epithelial cells. Selective activation of human dendritic cells by OM-85 through a NF-kB and MAPK dependent pathway. Human Papillomavirus Type 8 Interferes with a Novel C/EBPÃŽÂ²-Mediated Mechanism of Keratinocyte CCL20 Chemokine Expression and Langerhans Cell Migration. IL-17 and IL-22 mediate IL-20 subfamily cytokine production in cultured keratinocytes via increased IL-22 receptor expression. Lactoferrin, a major defense protein of innate immunity, is a novel maturation factor for human dendritic cells. Lipopolysaccharide-squamous cell carcinoma-monocyte interactions induce cancer-supporting factors leading to rapid STAT3 activation. The role of a nuclear protein, histone H1, on signalling pathways for the maturation of dendritic cells. Multiple NF-kappaB and IFN regulatory factor family transcription factors regulate CCL19 gene expression in human monocyte-derived dendritic cells. The effects of IL-20 subfamily cytokines on reconstituted human epidermis suggest potential roles in cutaneous innate defense and pathogenic adaptive immunity in psoriasis. 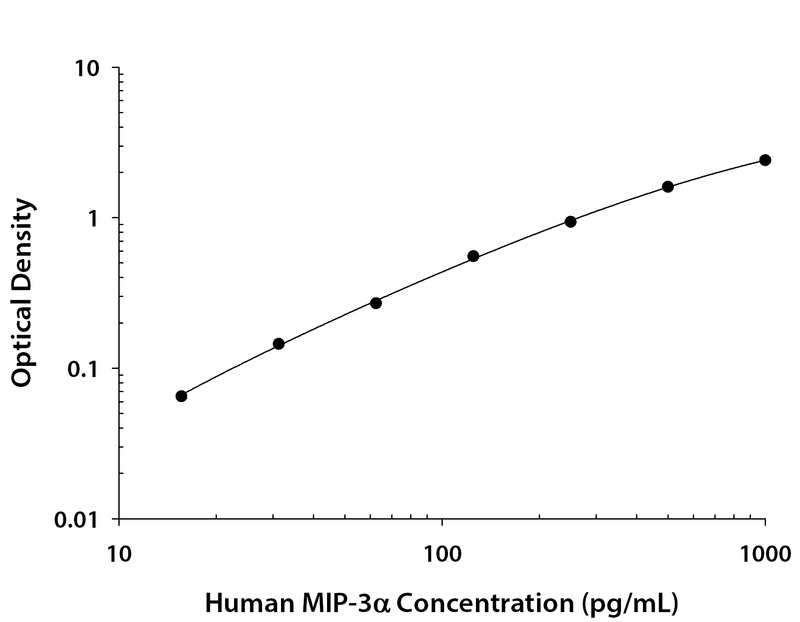 Have you used Human CCL20/MIP-3 alpha DuoSet ELISA?